With the continuous development of optical communication technology, the structure of optical network is becoming more and more complex, and complex network theory can analyze the nature of the actual system. From the angle of self-organizing criticality, the “sand pile” model of intelligent optical network is constructed, the model parameters are designed, and the self-organized critical model of intelligent optical network is established. Finally, the computer algorithm is designed according to the model, and the critical value of the whole network load is solved. 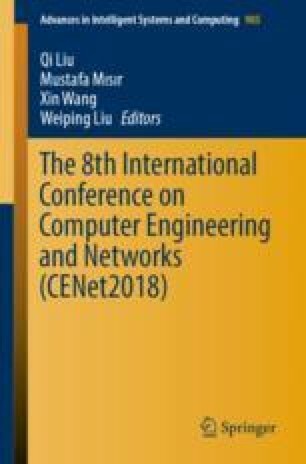 The research shows that there is a quantitative relationship between the critical value of network load and the number of the betweenness, which has a certain guiding significance for improving the processing ability of key nodes and optimizing the network security. This work was supported by National Natural Science Foundation of China (61605247) and Research Foundation of National University of Defense Technology (ZK17-03-26).